Welcome to the 12th and final Cupcake Sunday. 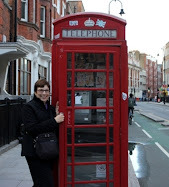 Is there something called Blogging Time? This year is going way too fast and I will not be posting Cupcake Sunday for awhile. Now to get on with the show. The Autumn air is so wonderful and my ONE SUNFLOWER plant is still blooming. I would like to share my Autumn inspiration with you. I love to use my red cupcake holder my granddaughters gave me as a Christmas gift 2010. Thank you so much for joining me for 12 wonderful Cupcake Sundays. Everything is so pretty. Love the red checked table cloth and the sunflowers. The cupcakes look delicious and the apples put the icing on the cake! YUMMM! Happy Fall! 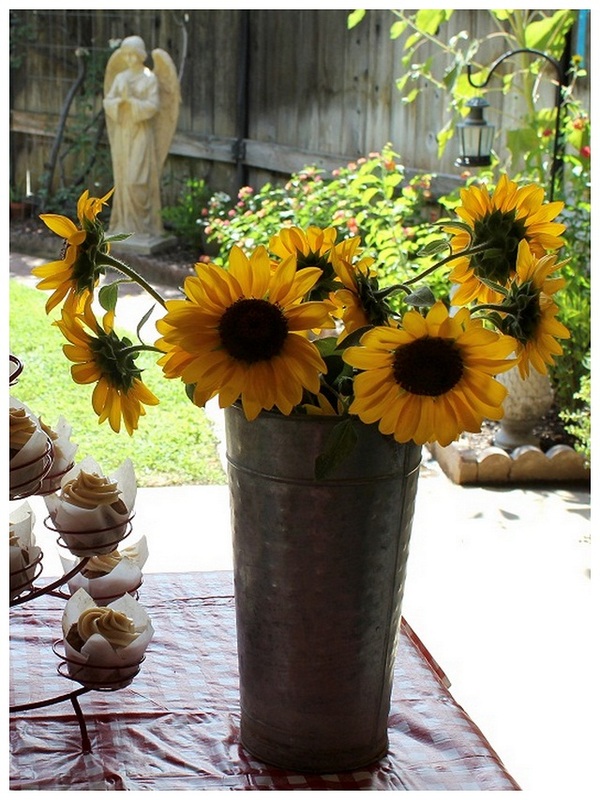 You are a sweety for baking cupcakes for the church coffee hour,and WOW these are wonderful and love this tablescape,the sunflowers are perfect. Mmmmm, I'm wishing I could reach right through my computer screen & grab one of those yummy cupcakes!!! it all looks fabulous, wonderful pics! Betty, Tese look scrumptious! I love any "doctor the box" recipe! Thanks for sharing your cupcakes ON THE MENU MONDAY! Your cupcakes look delicious! Love your vignettes. I just found your blog through Stone Gable. Love cupcakes and your tablescape is fantastic. These look absolutely delicious. So happy to have you be a part of Seasonal Sundays! 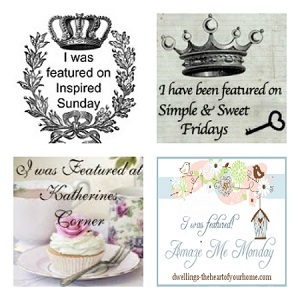 I love your fabulous parchment cupcake wrapper idea and your pretty cupcake holder.The cupcakes look so delicious - I wish I had one right now! Betty, Did you know your gorgeous cupcakes were on pinterest! 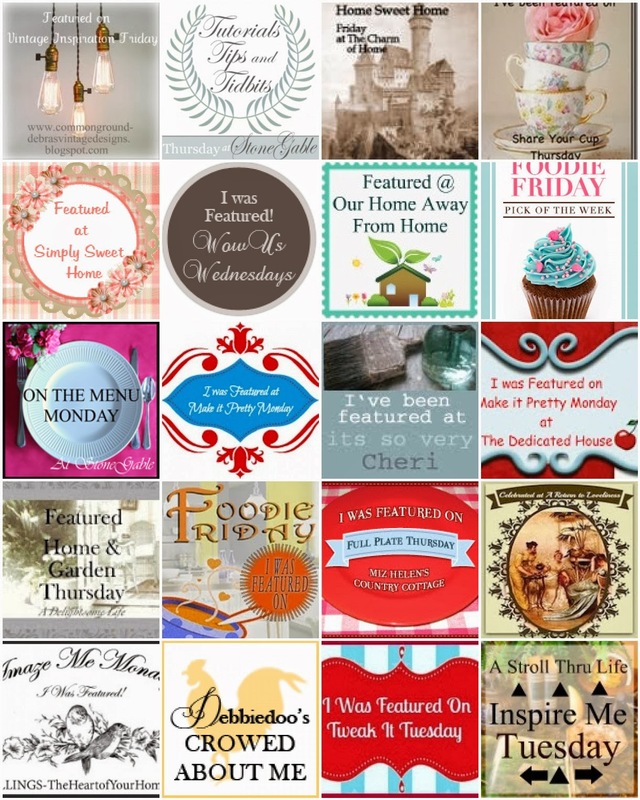 Of course, I repinned them! Thanks for hosting a year of great cupcakes! Betty -- YOU are the cupcake queen my friend!! Thank you for being such a gracious hostess and I'll look forward to your future cupcakes. I totally get the need for less structure. Betty, your photographs are terrific. 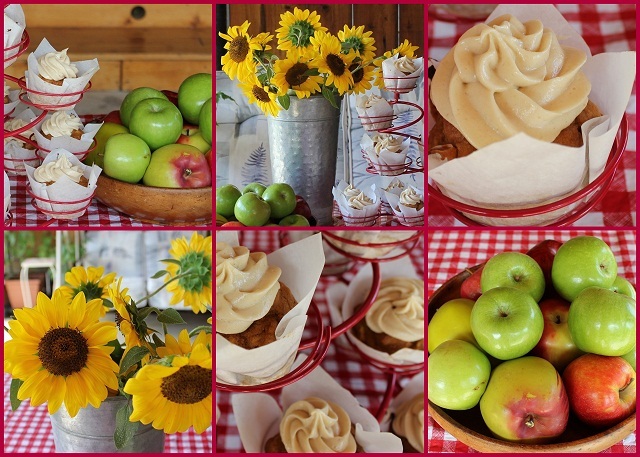 The cupcakes are mouthwatering and the sunflowers are at their peak-so fresh and perky. Inviting presentation. your photographs are terrific. Your fabulous parchment cupcake wrapper idea is stunning and your pretty cupcake holder is best for serving any foods also. The cupcakes look so delicious.